Fabulous Location! 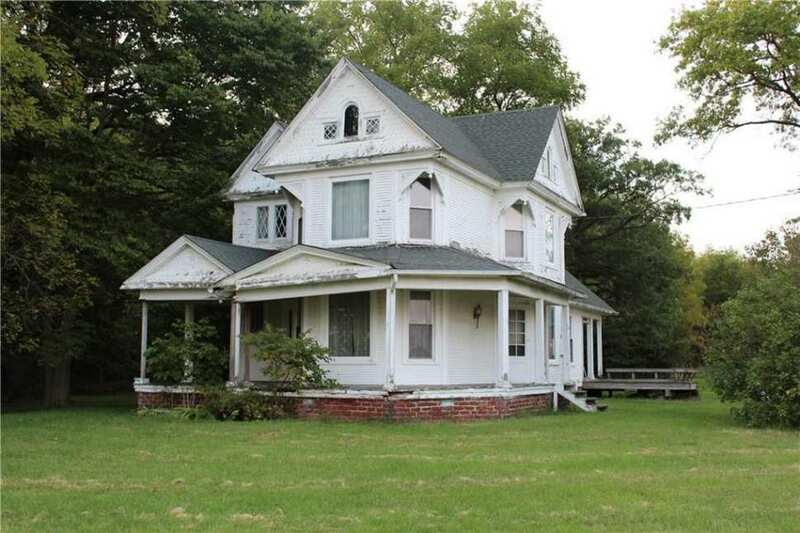 Victorian Home On 4.3 Acres Awaiting Your Tlc. 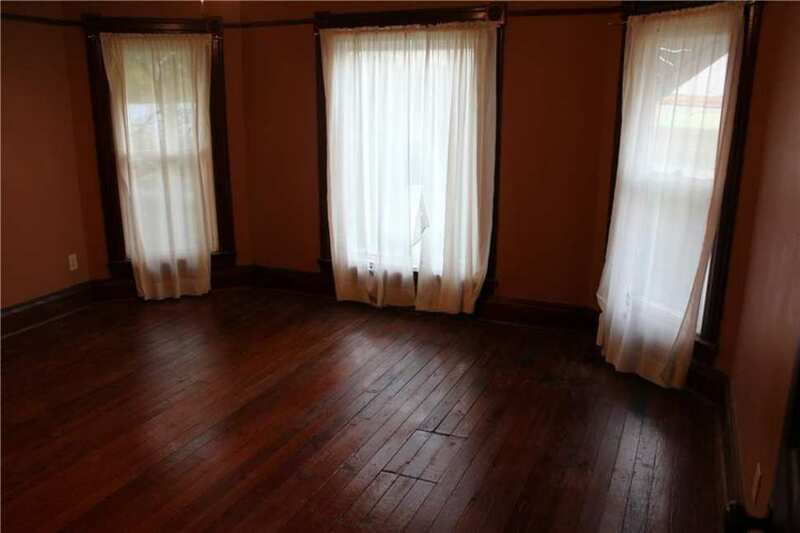 Beautiful Woodwork Adorns This Turn Of The Century Home Along With High Ceilings, Extra Wide Baseboards And Crown Molding, And Extra Large Bedrooms To Name A Few. 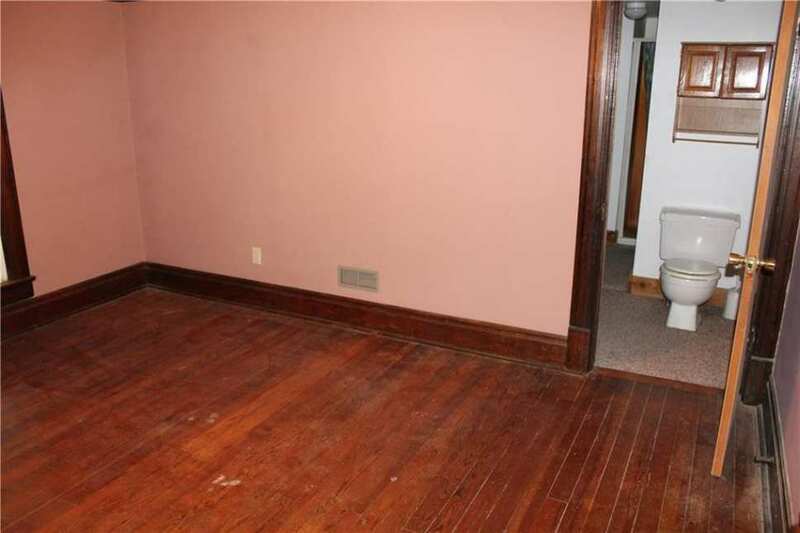 Hardwood Floors Throughout Most, If Not All, Of Home. 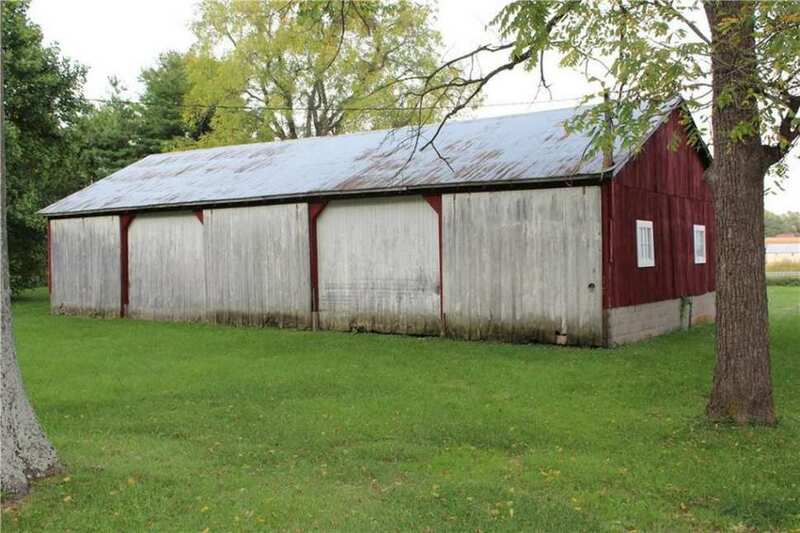 Two Large Barns, One With Horse Stalls On Property, Some Woods. Immediate Possession! I love this; it checks so many boxes for me. Indiana comes through again. 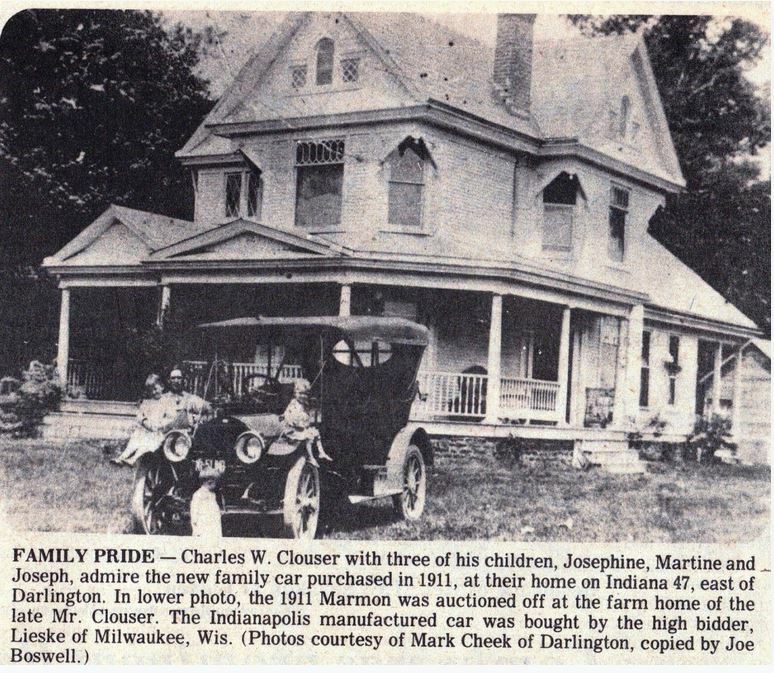 The farm of Charles W. Clouser (1871-1970), a native of the area and great-grandson of local pioneer John Clouser who brought a wagon train from Ohio in 1828. Clouser’s father and brother owned farms adjacent to Charles’ 96 acres. He and wife/cousin Martha raised their 5 children here, and Charles was a resident until age 98. 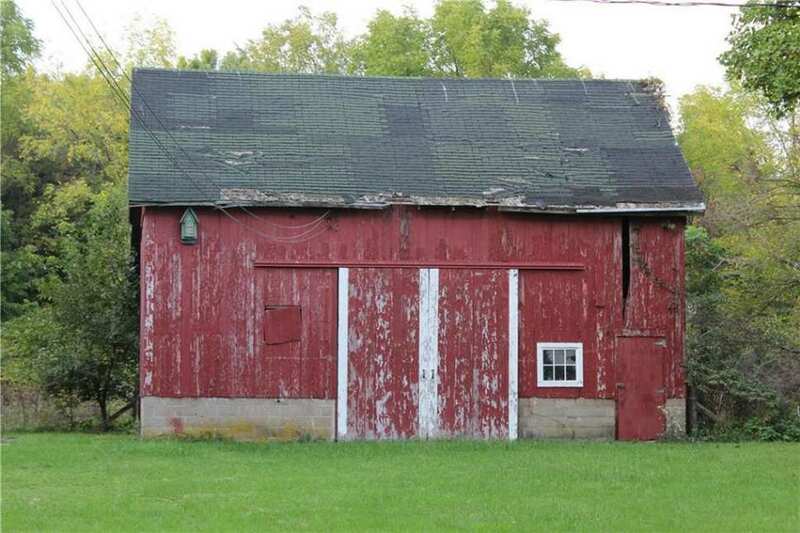 Nicely preserved farmhouse that would make a great family home. 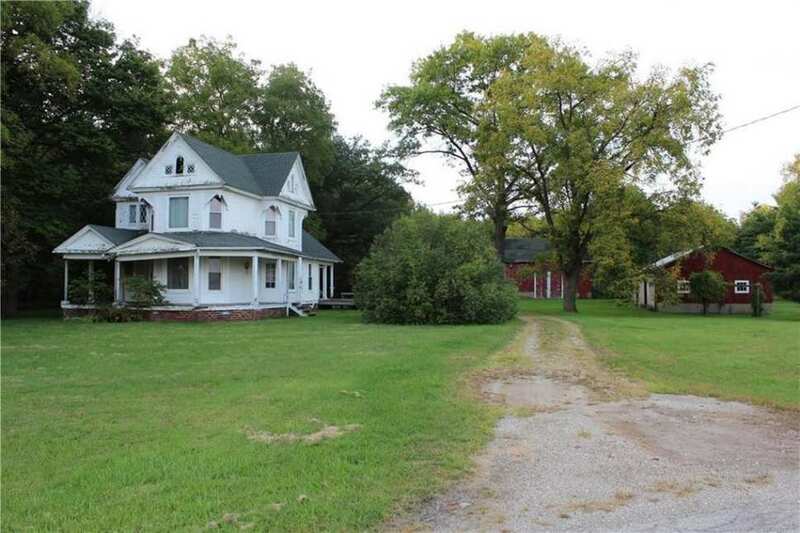 Although almost literally out in the middle of nowhere in northwest Indiana between Indianapolis and Lafayette, this Queen Anne style farmhouse with 4.3 acres is said to have been built in 1904. Some of its details remind me of George Barber’s design work but I cannot match it to a published design. 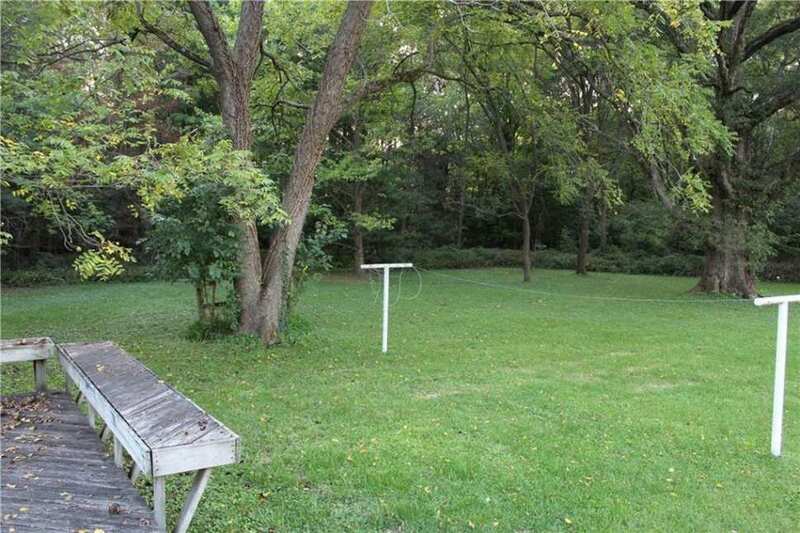 It comes with two large outbuildings including one equipped with horse stalls, per listing. 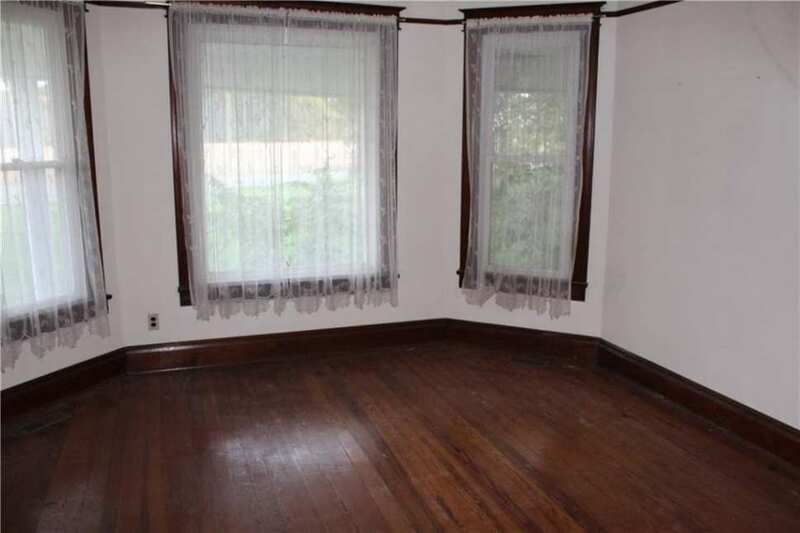 The interior is surprisingly elegant but overall the property needs a little TLC. 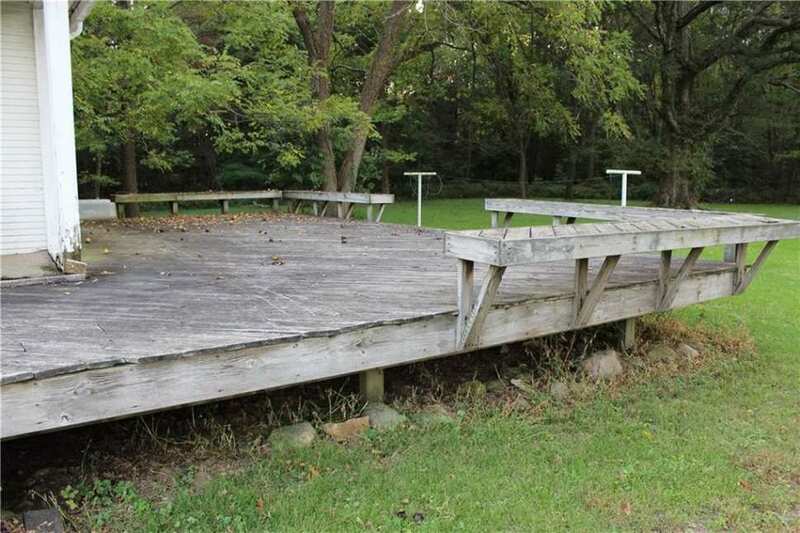 Immediate possession available, according to the listing so sounds like it has a motivated seller. 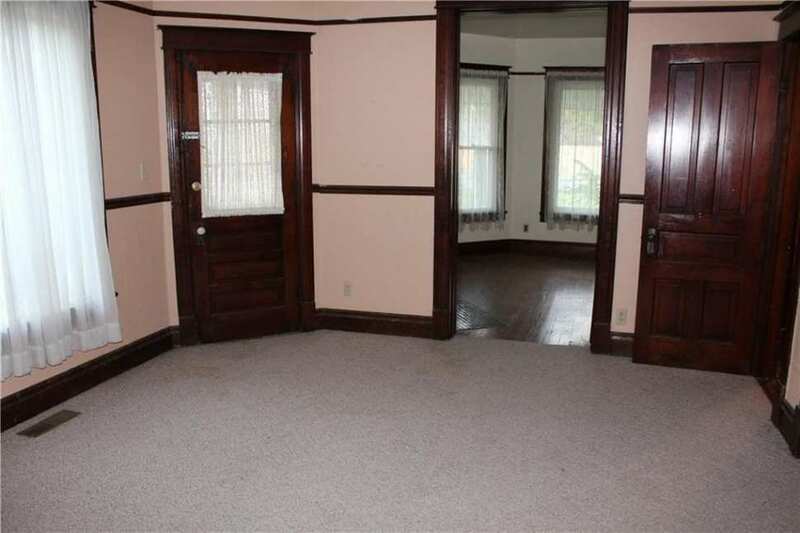 I think the house exterior could be enhanced with a couple of period colors from the early 1900’s. For the next owners, welcome to the country life! 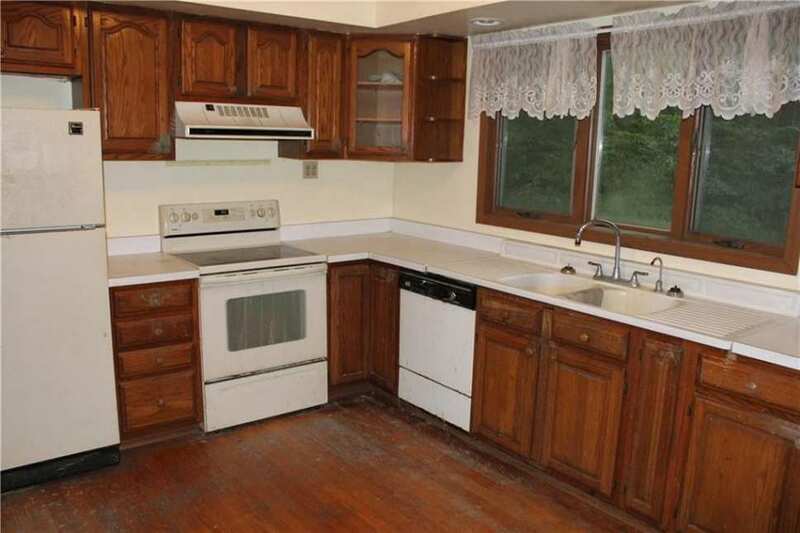 The property appears to be an excellent place to live and raise a family as the Clousers did for many years. 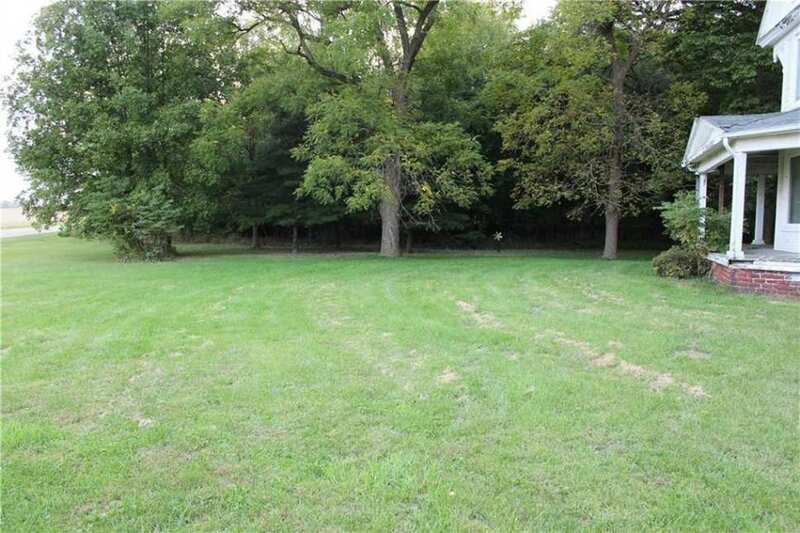 This property could truly be called a heritage farm. 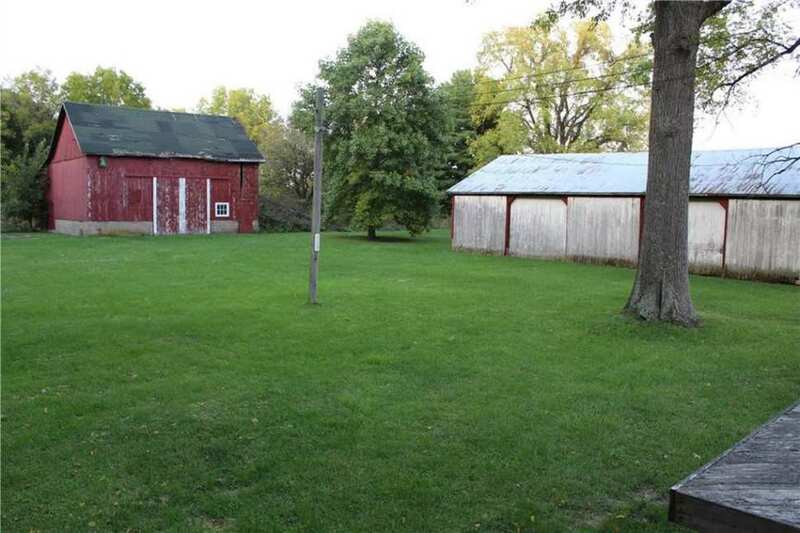 This would be a great location for someone who wanted to work in Indianapolis/Zionsville/Carmel and yet live in the country.What a great mini farm! Indiana is an awesome place to live! 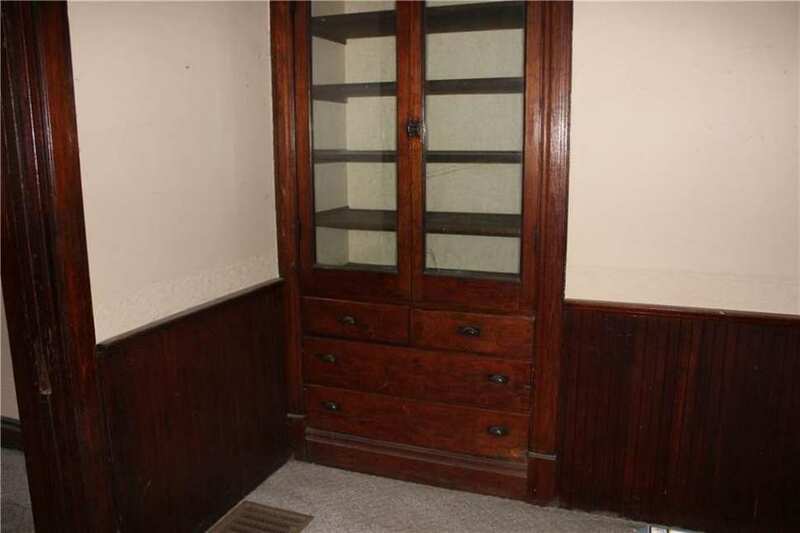 looking at the outside, I didn’t think the inside would be in as good shape as it is. Just looks like some cosmetic work is needed inside. And, hopefully, outside also. Yay! He looks so proud of that car. The house looks much the same as in this photo; presumably taken in or close to 1911. Little building peeking out from the lower right corner is missing now. I’m so jealous of the potential new owners! Fantastic – thanks! The house looks a little sad now without those guys around. And the beveled glass in the front 2nd story window is gone. Still, just little things…not much has changed. I just love this place! Wonder what that car brought at auction! Looks like a house with many happy memories for the Clouser family. I like houses that suggest positive happy energy; wish I could word that in a better way but I think most can understand. 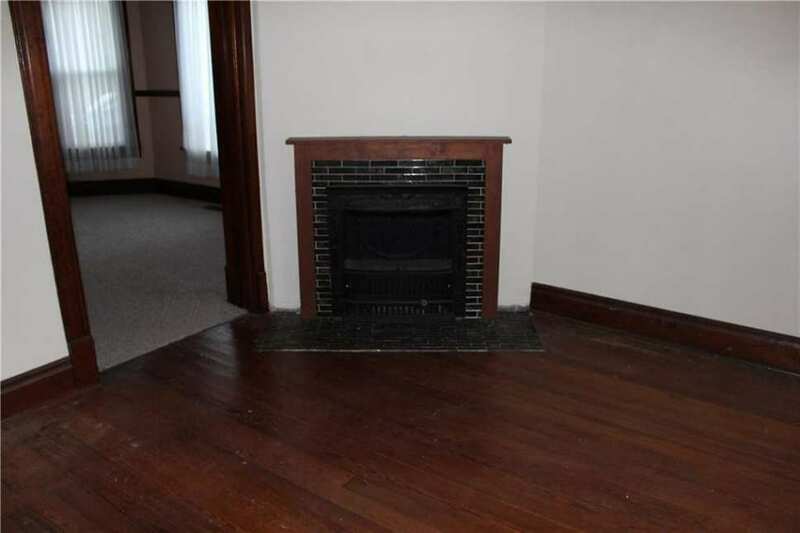 I sincerely wish that the next owners will come from the circle of old house dreamers here. Thanks for sharing the newspaper clipping photo, Cora. I know just what you mean, John. It exudes happiness; comfort and peace. I wish I could have this house. I keep going back to the street view of it on Google maps…it looks like its just waiting for another happy family to move in. A beautiful house with loads of potential. The setting is outstanding. 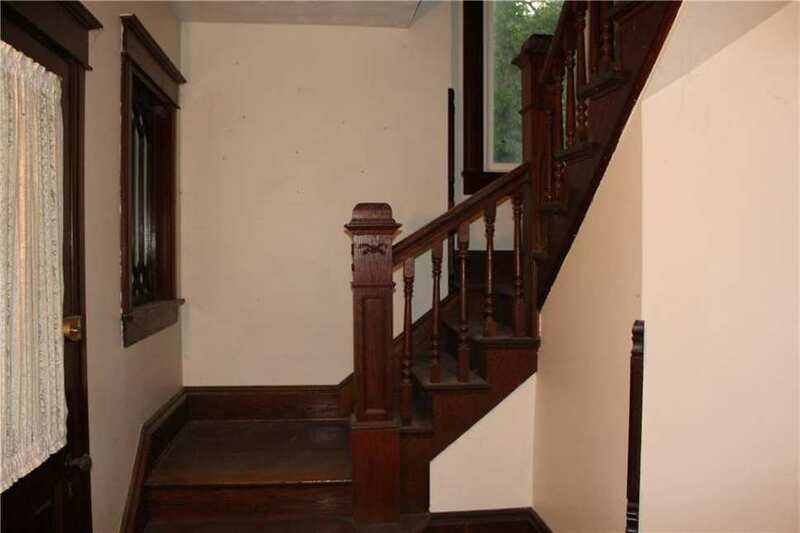 I hope the new owners replace the porch columns with the round columns it had originaly when they repair the porch.